Samsung has revealed its foldable smart phone and it made the headlines. But there are some other companies like Huawei, Lenovo, LG and Xiaomi, which are also working on this project. 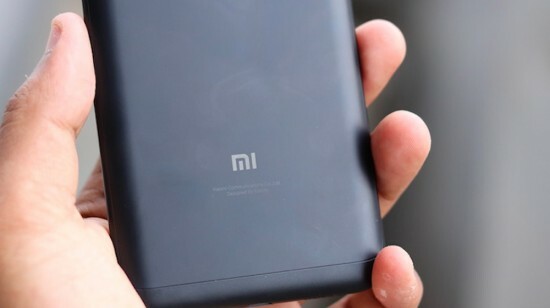 A video has been released and it is shown that Xiaomi is close to manufacture its own foldable phone and this video was surfaced online recently. The video shows that the President of Xiaomi and co founder, are using the foldable phones and they are looking in the prototype phase. The design of the phone is looking different, what we saw from the likes of the prototype of Royole Flexpai and Samsung. This videos was first surfaced on the Chinese social network and after that it got uploaded on YouTube. The mobile phone is using the custom version of Android and it switches the display layout on the basis of the folded or unfolded display. 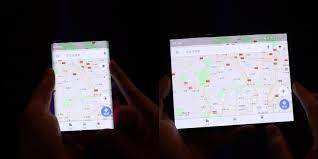 The prepared device utilizes the foldable nature of display to add more features of software and there are some animations or tools to help the mobile phone become more useful. It has the ability to switch to bigger display and you can watch the movie without switching to another smart phone or device. 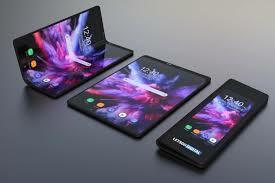 The idea of the foldable mobile phone is to switch it between the tablet and smart phone size display on the fly and you can get more with the use of the larger display. This idea is proved useful and we will have to wait for some actual devices to be launched.